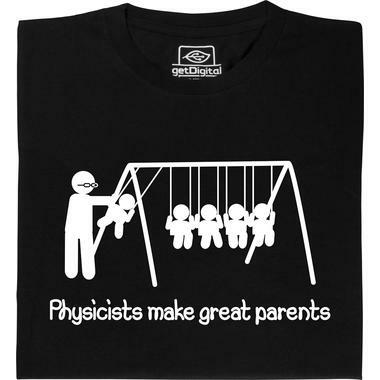 Physicists and children are a perfect parent-child match! 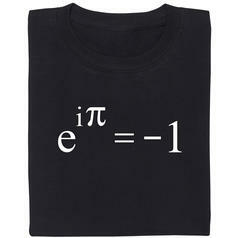 Physicists do indeed make great parents! Having an answer as to why the sky is blue, or why flies in a moving car don't hit the back window are questions physicists are more than qualified to answer! 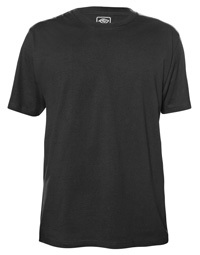 And don't forget all the cool science-based experiments you can practice with physicist parents! For example, measuring the speed of light by melting chocolate in a microwave, or shattering flowers that were dipped into liquid nitrogen! 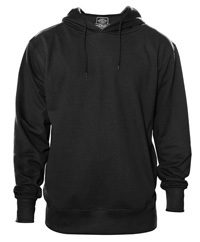 * Yeah, we know it wouldn't work as shown in the picture. But these kids all have the same mass, density and surface area in contact with each other. 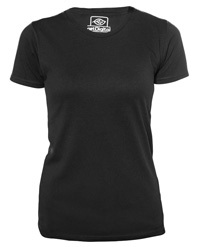 Plus, they are elastic, because they are er... specially "developed" by physicists. 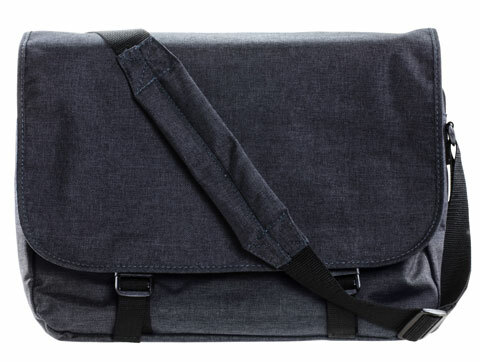 Yes, yes, of course the children in the middle will swap places with those on the outside! 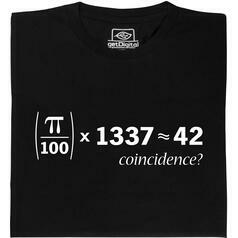 Don't start theorising on it too much, it's just a fun pic showing non-physicists how great you are ;)! 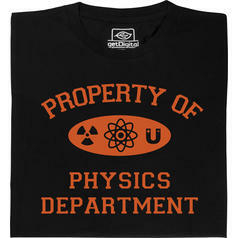 from 16.95 £ lade... Fair Geek Wear Property of Physics Department T-Shirt Shirt for physicists who already belong to the laboratory's inventory. 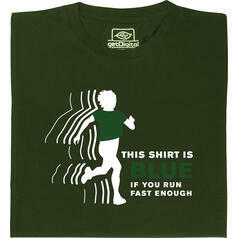 from 16.95 £ lade... Fair Geek Wear This Shirt Is Blue T-Shirt If you run fast enough, this shirt could be blue. 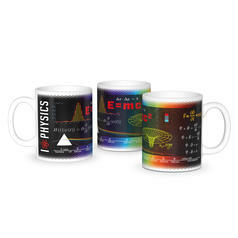 8.65 £ lade... Science Mug Physics Physicists are the rock stars of science. 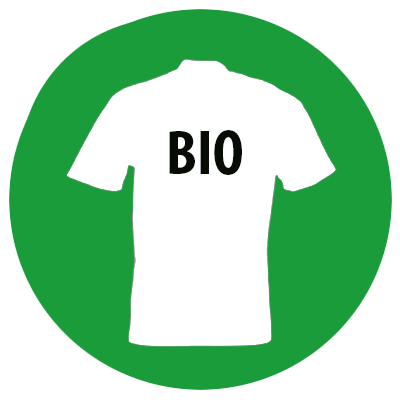 And this mug will prove it! 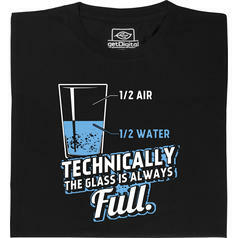 from 18.95 £ lade... Fair Geek Wear Technically the glass is always full T-Shirt The answer to one of the hardest questions of all time is not 42! 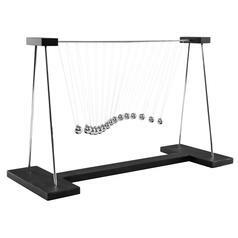 29.95 £ lade... Pendulum Wave This wave pendulum proves: physics can be extremely beautiful! 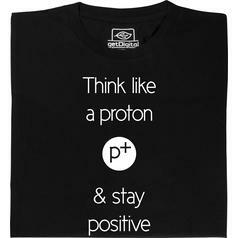 from 16.95 £ lade... Fair Geek Wear Think like a proton T-Shirt Live the proton's philosophy of life! 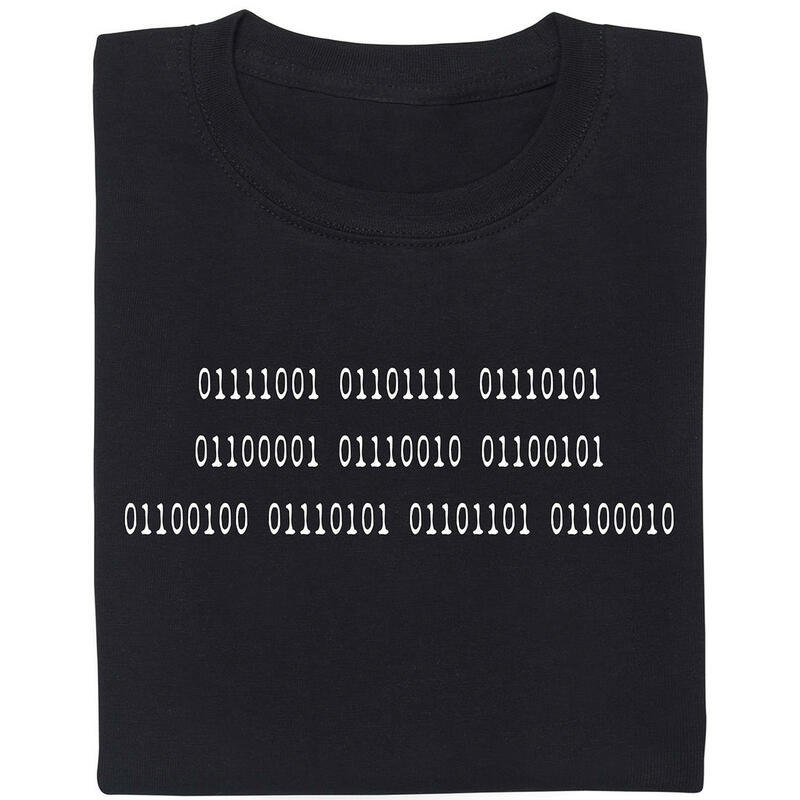 from 16.95 £ lade... Fair Geek Wear Schrödinger T-Shirt The time-dependent Schrödinger-equation, on a shirt! 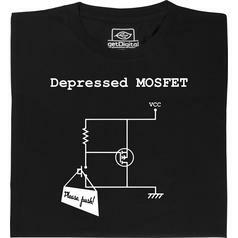 from 16.95 £ lade... Fair Geek Wear Depressed Mosfet T-Shirt A suicidal mosfet leaves the final button push to others. 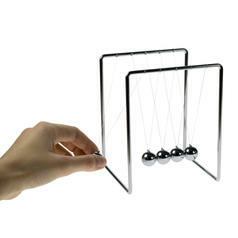 10.95 £ lade... Newtons Cradle This pendulum shows the elastic impulse transmission in a vivid way. 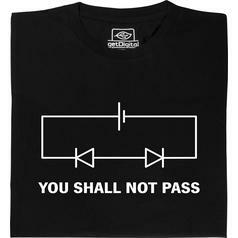 from 16.95 £ lade... Fair Geek Wear You shall not pass T-Shirt The famous "You shall not pass" saying but as a version for Physics enthusiasts - illustrated by a circuit. 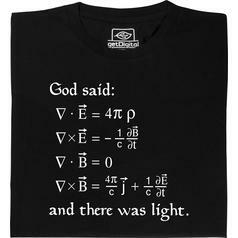 from 16.95 £ lade... Fair Geek Wear God said T-Shirt If the bible had been written by physicists, the maxwell equations would have been in it for sure. 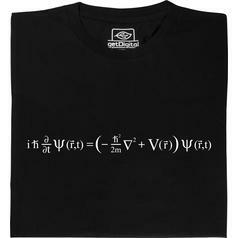 from 16.95 £ lade... Fair Geek Wear Equation of the world T-Shirt The four fundamental numbers, in one equation. 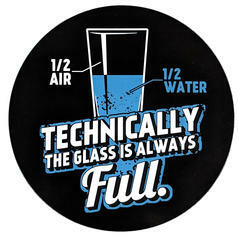 1.65 £ lade... Technically the glass is always full Sticker It's just a matter of perspective!